any news on blender 2.8? You need to either call the operator manually or bind it to a key yourself. 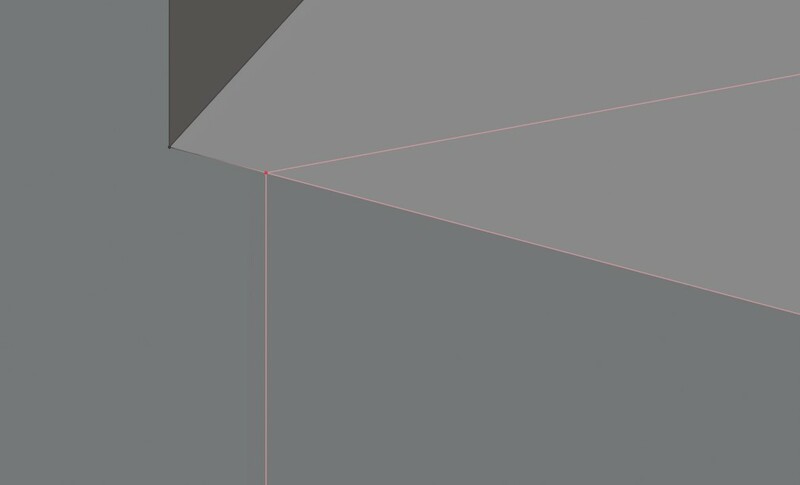 it doesn’t inject itself into the normal extrude context menu like it did in 2.79.
how can I do that? manually? This one works with 2.80.53 and alt+e. I does not work, when I press alt+ e… it is necessarty to have the snap active? … thx. it is necessarty to have the snap active? Load factory settings and activate only destructive-extrude. Check your Prefs->Add-ons to see if there are any plugins double in it. 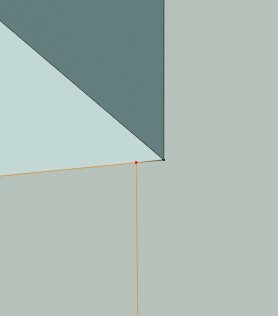 Delete Destructive-Extrude.cpython-37.pyc in your pycache. still have the problem, dont know if it is just me ? 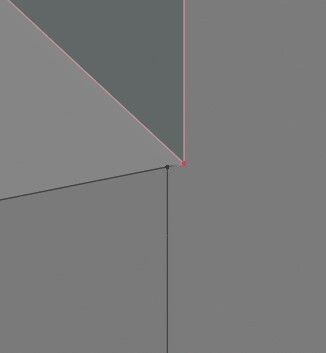 I think only works when you direct the face down…not up… I mean I press “alt+e” and destructive-extrude (last option of this addon) and works if I moving the face selection down…(merge the geometry , so not duplicated or floating verts)…however If I repeate the action to go up , does not work, the mesh do not paste with the contiguous geometry as before if I moving it down. great to see this being worked on for B2.8! this can be a fantastic addition to Blender if it will be stable enough.